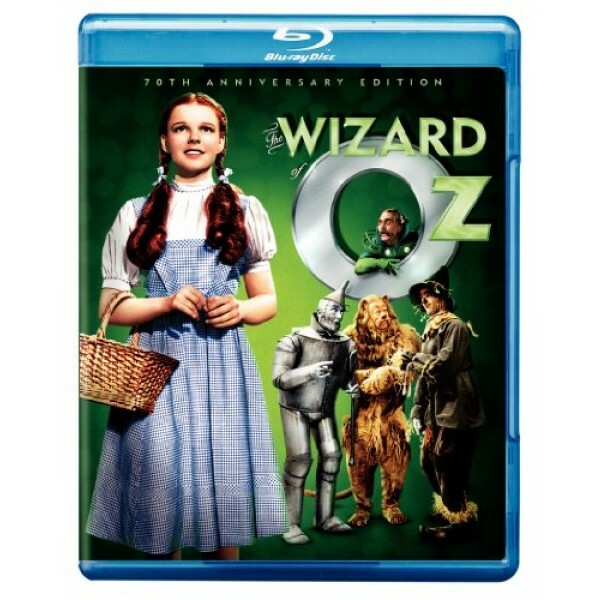 When it was released during Hollywood's golden year of 1939, The Wizard of Oz didn't start out as the perennial classic it has since become. The film did respectable business, but it wasn't until its debut on television that this family favorite saw its popularity soar. And while Oz's TV broadcasts are now controlled by media mogul Ted Turner (who owns the rights), the advent of home video has made this lively musical a mainstay in the staple diet of great American films. 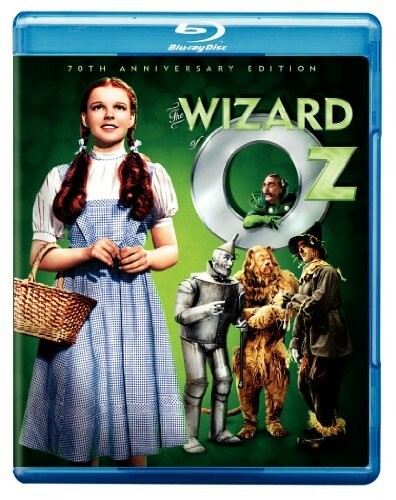 Young Dorothy Gale (Judy Garland), her dog, Toto, and her three companions on the yellow brick road to Oz--the Tin Man (Jack Haley), the Cowardly Lion (Bert Lahr), and the Scarecrow (Ray Bolger)--have become pop-culture icons and central figures in the legacy of fantasy for children. As the Wicked Witch who covets Dorothy's enchanted ruby slippers, Margaret Hamilton has had the singular honor of scaring the wits out of children for more than six decades. The film's still as fresh, frightening, and funny as it was when first released. It may take some liberal detours from the original story by L. Frank Baum, but it's loyal to the Baum legacy while charting its own course as a spectacular film.